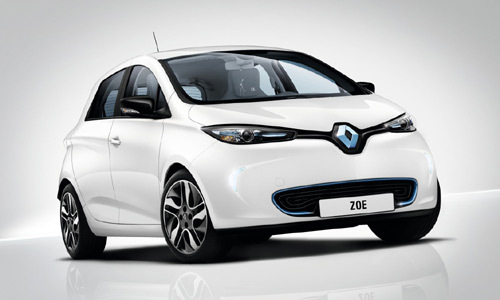 Our blog lays bare the secrets behind Renault ZOE's conception. First up, naturally enough, is design. 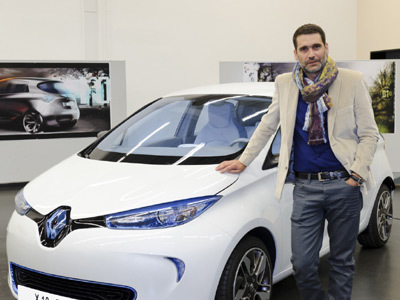 What were the big inspirations for Renault’s new full-electric city car? We talked to ZOE creator Jean Semeriva. Before ZOE, Jean Semeriva designed farming vehicles. Followed by the Master LCV, the current Mégane Renault Sport model and, logically, the ZOE Preview show car, revealed at the 2010 Paris Motor Show. How did the ZOE project begin? 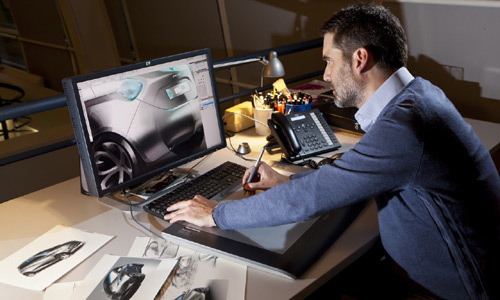 Jean Semeriva: The project began like any other at Renault, with a competition involving interior and exterior designers. The least appropriate proposals were eliminated every 15 days. 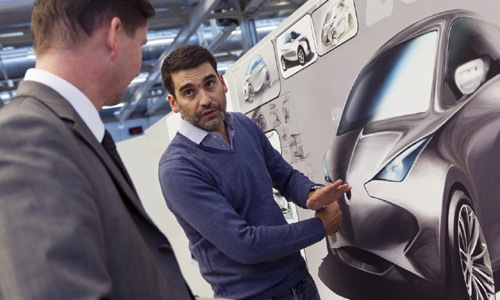 I’m talking here about the ZOE project because I also designed ZOE Preview, a show car that required special work, with the aim being to whet appetites for the production model. There were differences in terms of doors and body movements. And we couldn’t disappoint the public. Today, the first three words that come to mind when you look at ZOE are ‘agility’, ‘fluidity’ and ‘emotion’. Agility because the body was designed to be so. We wanted something modern, with strong on-road presence and attitude. When you look at it, it is pointing forward. We also wanted to give it something animal, a mischievous look. J.S. : Harmony is important in car design. We didn’t want to make a complete break, but at the same time, it wasn’t any old car. Instead of illustrating a formal electric register, the way you picture a vacuum cleaner or electric shaver, or illustrating a flash or a spark, we wanted to design a car made of movements. The main idea is that ZOE doesn’t have corners, and when the movement suggested by a line comes to an end, it is replaced by another. Did you have to deal with any specific constraints? J.S. : In absolute terms we didn’t have a lot of constraints stemming from the fact that ZOE is an electric car or city car. We had to raise the seats slightly – and the roof, too - so we could place the battery under the floor. But we worked hand in hand with engineers to minimise this kind of impact. Electric motors also take up a little less place than regular engines, which played a role in the overall design. We really aimed for simplicity. And here’s the good-looking result! In the next episode of “Renault ZOE Confidential”, we’ll be heading to Sweden to find out more about vehicle tests in extreme cold.